Most all the boys were sent to the Royal School; however, some of the students instead went to the Fort Street School, a newly formed private school. 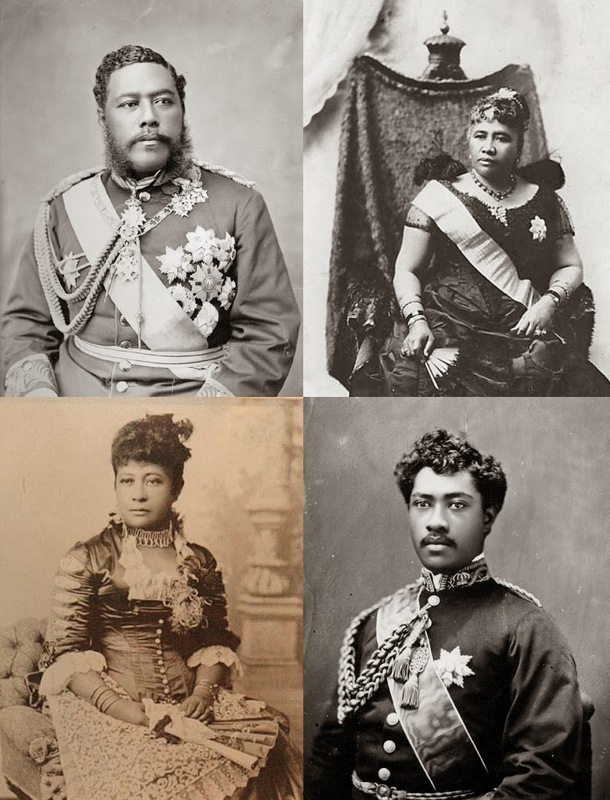 In 1873, the Fort Street School went public, and in 1895 was split to create Kaʻiulani Elementary and the islands’ first public high school – Honolulu High School. The high school moved in and it was renamed President William McKinley High School, after President William McKinley, whose influence brought about the annexation of the Hawaiian Islands to the US. The building housed Linekona School until 1956 when a new elementary school (renamed President Abraham Lincoln Elementary School) was built on Auwaiolimu Drive. In 1990, the building was renovated as the “Academy Art Center at Linekona,” the largest art private school in Hawaiʻi, under the administration of the Honolulu Academy of Arts. The building is now used as the Honolulu Museum of Art School, reaching out to children and adults through studio art classes, workshops with visiting artists, school programs, outreach programs and exhibitions.